Start taking classes at Yoga Moves and other studios! At Yoga Moves they offer a variety of yoga styles to fit your needs. While they primarily teach hot yoga in many forms, they also offer Hatha and Yin yoga for those that prefer yoga without the heat. All of the teachers at Yoga Moves are certified yoga instructors. Yoga Moves studio has a warm and welcoming community of students. All types of people, all ages, back grounds and levels of fitness, men and women, young and not so young, small and big, bendy and not bendy in a comfortable, non-judgmental environment to get into shape, heal old injuries or just take some time for themselves in their busy lives. It’s a friendly, supportive and fun place to not only get into shape but also to feel better mind, body and soul. Wear comfortable workout wear. Yoga is practiced barefoot. Bring a yoga mat, large towel and water to class. They rent mats, and towels at the studio for your convenience. They are $1 each. They also sell a variety of yoga mats and specialty towels at the studio. Please refrain from wearing very scented products, perfume and cologne. Leave your cell-phones off, at home, or in your car. They do not welcome phones, iWatches, etc in the yoga room. Practice on an empty stomach, preferably 2-3 hours after your last meal. 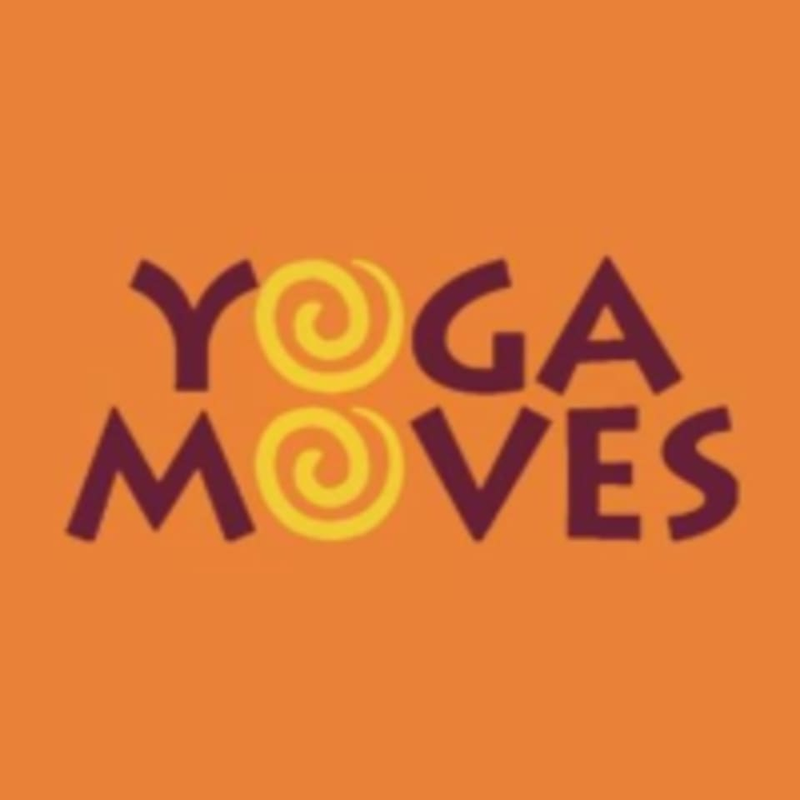 Yoga Moves is conveniently located at 335 Main Street in Stoneham. Right off I93 and I95/128. They are located between the Post Office and Bank of America. Just across the street from the Town Green. Please note that you may park anywhere on the street or in the parking lot behind the building. Enter the parking lot on the opposite side of Bank of America next door. You may use the stairs at the front or back entrance, or the elevator at the back entrance. Allow yourself plenty of time to find the studio for your first class. The studio is located on the second floor. You may enter the building through the front or back entrance. There are stairs, or if you prefer an elevator is located inside the rear entrance. Love Nicole! Always switches up poses and challenges you while having fun. Lori was awesome! Her class was challenging, yet relaxing. I left the class feeling calmer and less stressed. Will definitely be back! Megan was awesome!!! Really loved her class. Slow paced instructor but felt great afterwards! This class was excellent. Lori does a great job explaining the poses and demonstrating various levels of difficulty for each pose which makes the class great for both beginners and individuals with more experience.